Eugene, Alex and Jake are here. 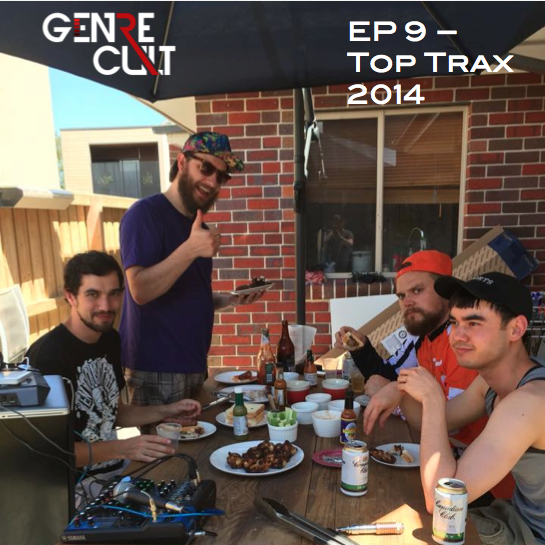 2014 - a year for dope trax? Yes, mos def... Join the boys as we go thru our favs of the past year. Also featuring guest lists from Traxman and Velatix. Woo and Sophia too. It's Genre Cult.